Here’s a quick bring-you-up-to-speed. 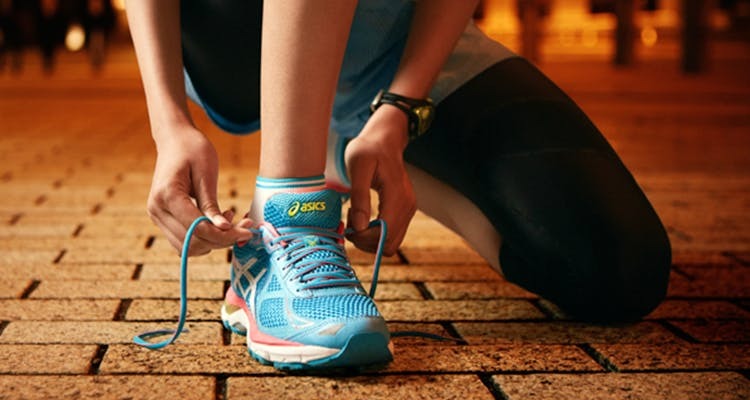 Asics is a Japanese athletic footwear company. They’ve been consistently ranked among the top performing footwear in the sports market; just ask your trainer. The good news is, they’ve officially set up shop in Select Citywalk, so there ain’t no need to ask a cousin’s friend’s mother to bring them down for you. Happy working out! Find out more, and see what collections they have in store, here.